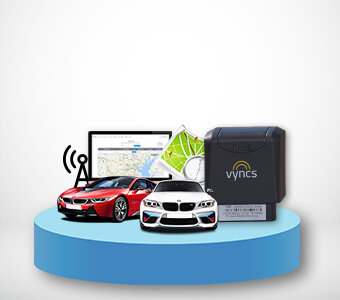 Vyncs is the market bestseller 3G real-time GPS tracker that comes with a wide range of connected car services. 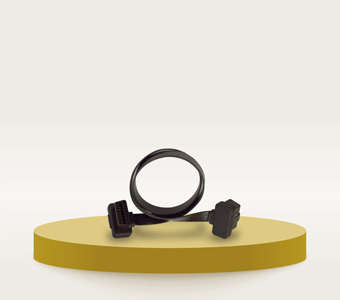 It of course helps you reliably track your teen drivers, kids, and family members in real-time and keep them safe. 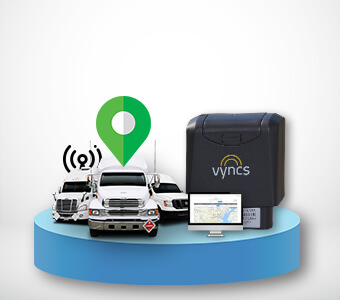 We also offer Vyncs Fleet for commercial fleets. 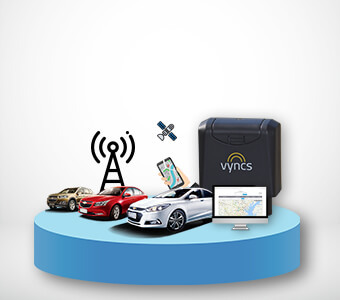 Vyncs comes with 3 minutes GPS update. But you can upgrade to 60/30/15 seconds GPS updates. Tracking features include trip logs, last known location on the map, and start/stop locations on the map. It has many more features like vehicle OBD diagnostics, alert notifications, driving report cards, battery health status notifications, and vehicle-emission score to improve driving experience. Rating 4.84/5 based on 494 reviews on Verified Reviews 360. 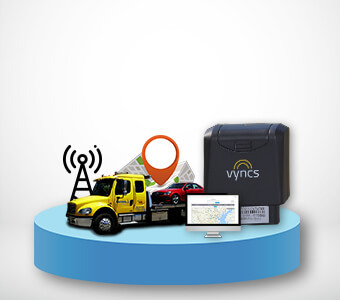 "I’ve used another tracking system before and the Vyncs has"
"Works great. First still in use and no problems"
"Works great we put it in our daughter’s car for several "